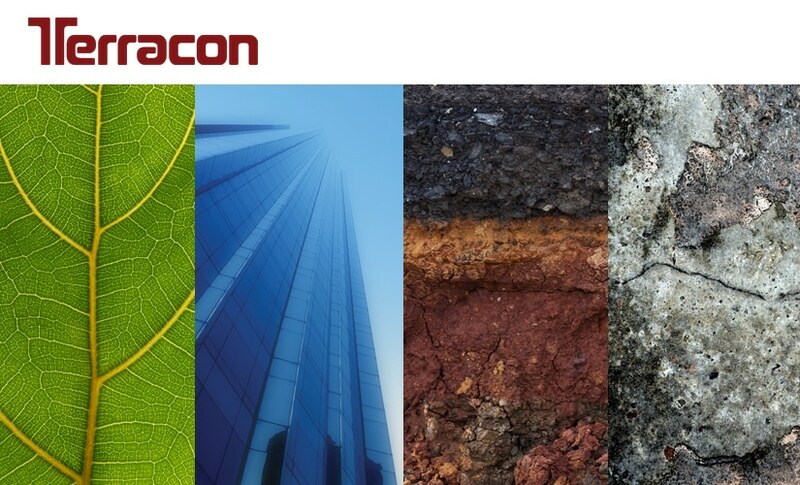 Formed in 1990, Geotechnical Consulting & Testing (GC&T), now a Terracon company, is primarily dedicated to providing geotechnical and materials testing services. GC&T provides services for transportation and infrastructure, commercial, industrial, retail, residential, office, medical, and hospitality projects throughout the Northern Virginia, Maryland, and Washington, D.C., metropolitan area. GC&T is especially well-regarded in the Mid-Atlantic region for its laboratory testing capabilities and cost-effective performance of tests on soil, concrete, and reinforcing steel. The laboratory is accredited by the Washington Area Council of Engineering Laboratories, U.S. Army Corps of Engineers, National Institute for Certification in Engineering Technologies, and the Virginia Department of Transportation.